1:00 p.m. ET– We’ll evaluate the week that was in Mixed Martial Arts. 1:25 p.m.– MMA tale Chuck Liddell will certainly join us in workshop. 2:15 p.m.– Bellator light heavyweight champion Ryan Bader will certainly speak about his knockout of Muhammed Lawal on Saturday. 2:30 p.m.– Dustin Poirier will sneak peek his UFC on FOX 30 fight versus Eddie Alvarez. 2:45 p.m.– Eddie Alvarez will certainly join us to do the exact same. 3:05 p.m.– Chael Sonnen will preview his approaching battle versus Fedor Emelianenko. 3:45 p.m.– Demian Maia will certainly preview his UFC Chile centerpiece against Kamaru Usman. 4:05 p.m.– Israel Adesanya will certainly expect his upcoming centerpiece versus Brad Tavares. 4:25 p.m.– Mackenzie Dern will discuss her sway Amanda Cooper at UFC 224. 4:45 p.m.– Raquel Pennington will review her loss to Amanda Nunes at UFC 224. 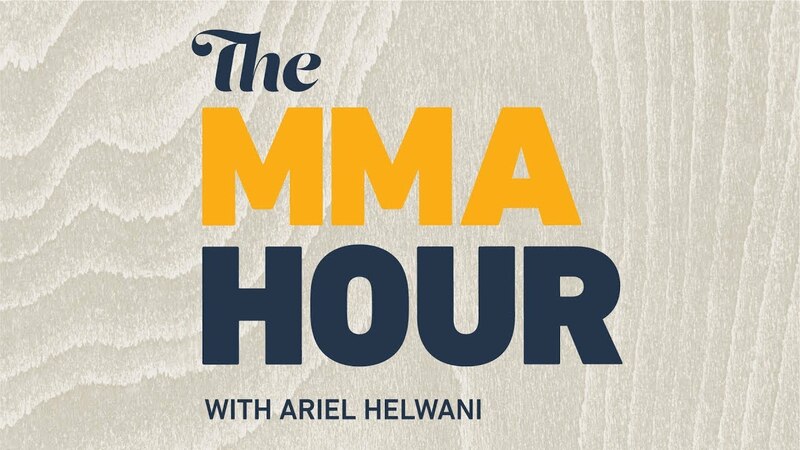 5:05 p.m.– The MMA (After) Hour will certainly broadcast specifically on Twitter. We’ll display Ric’s Picks as well as answer your inquiries sent out through the hashtag #themmahour.